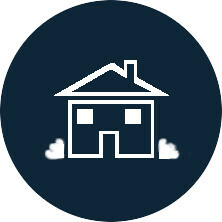 We are a Central Texas Construction Company offering construction, roofing, and restoration for both residential and commercial clients. We serve Brownwood, Comanche, Blanket, Early, Goldthwaite, Coleman, Mullin, Bangs and other surrounding areas. Helping your life get back to normal. 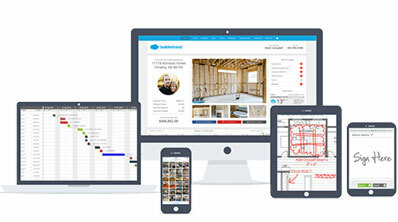 BuilderTrend is a powerful app that help keep everything on schedule and on budget.